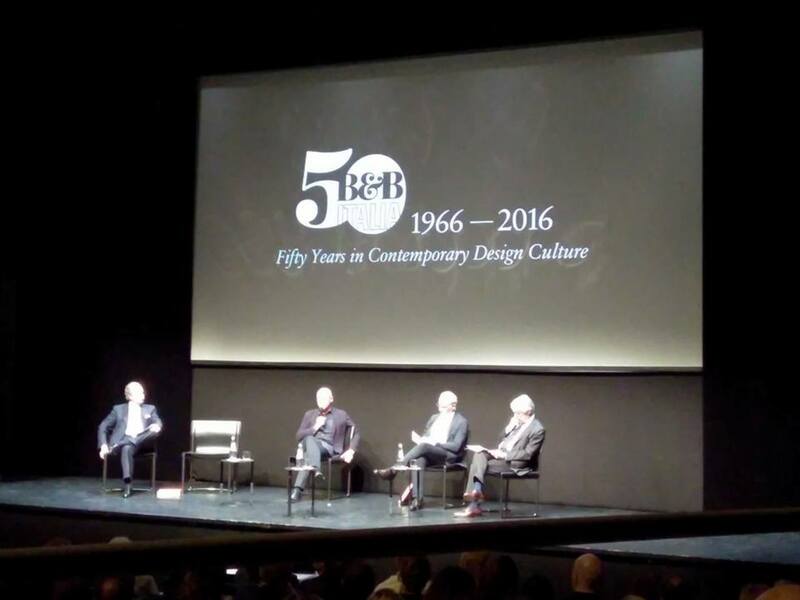 “Fifty years in Contemporary Design Culture” – so reads the guiding principle of a number of activities marking the Jubilee of furniture company B&B Italia. 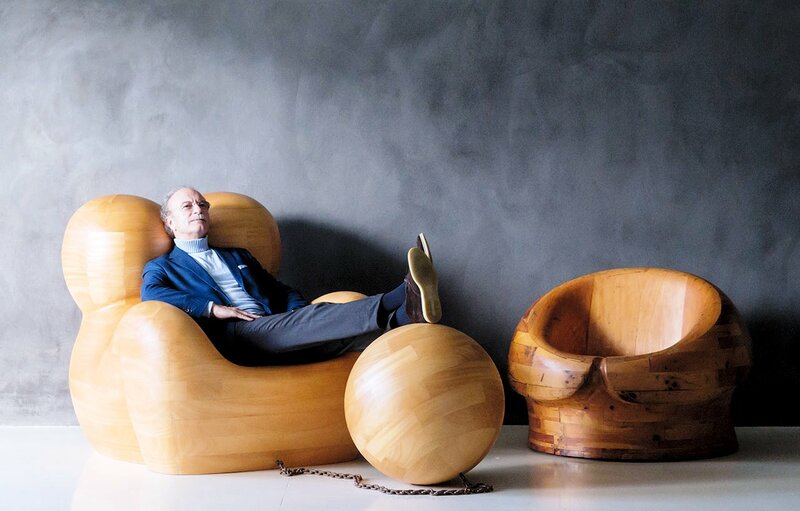 Since the early ‘60’s, Piero Ambrogio Busnelli dreamed of bringing the quality of the industrial design to the world in a way which could compete in an already sophisticated furnishing market. The company, founded by Piero Ambrogio Busnelli and continued by his sons, has collaborated with some of Italy’s most lauded design stars, including Antonio Citterio, Mario Bellini and Pierluigi Cerri, along with a host of international designers and architects such as Piano, Patricia Urquiola, Naoto Fukasawa, and the late Zaha Hadid. Over the years this aim was consistently followed and developed by his son Giorgio. B&B Italia manages the whole process of research, development, prototyping and industrialisation of products. All without sacrificing the human aspect of relationships between the many players involved in such a complex process. 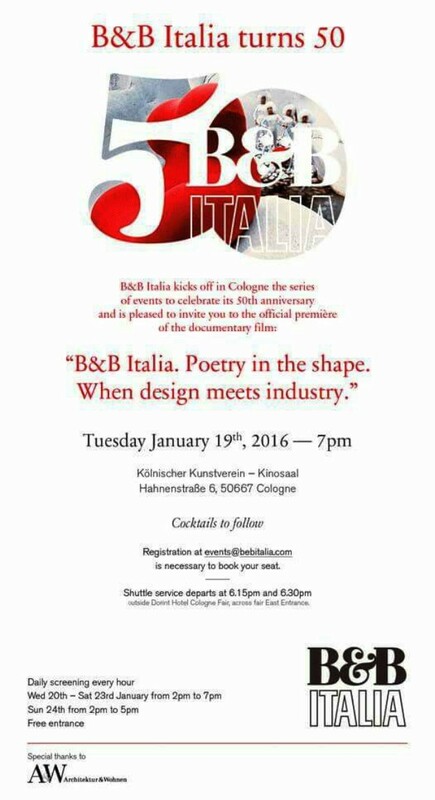 a documentary film entitled B&B Italia. Poetry in shape. 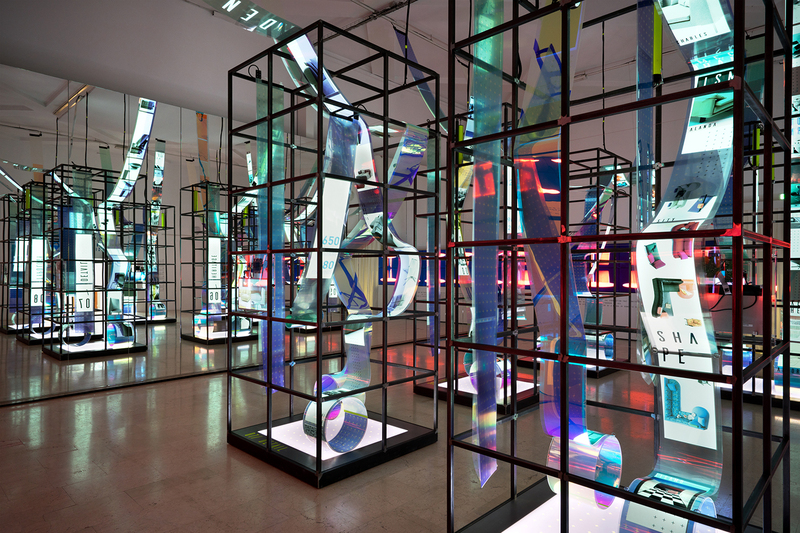 When design meets industry made by 3D Produzioni for Sky Art HD. 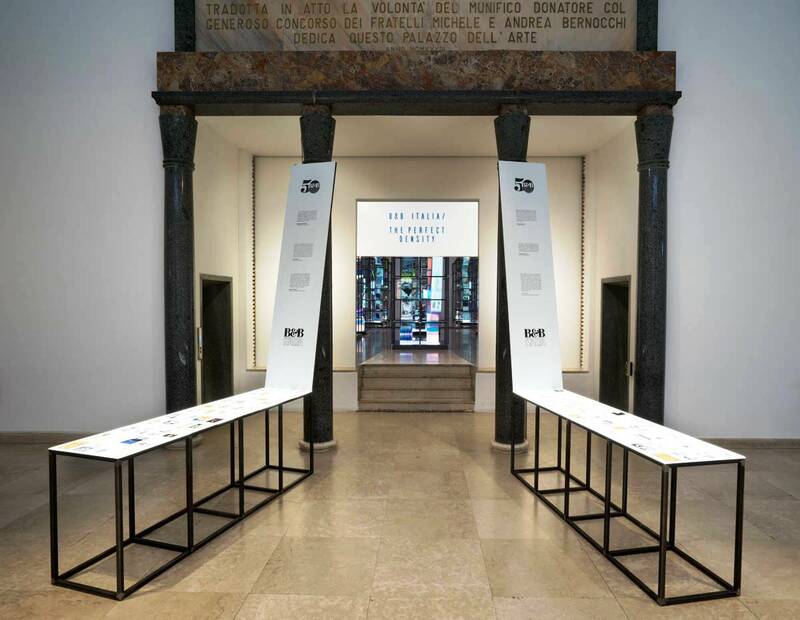 B&B Italia used this special opportunity to tell its’ 50 year journey through a celebratory exhibition in the prestigious Impluvium in the Palazzo dell’Arte at the Triennale di Milano. Staged under the motto “The Perfect Density”, which may automatically lead one to think about the type and density of upholstered furniture, but what is really meant here is the density of ideas and projects. 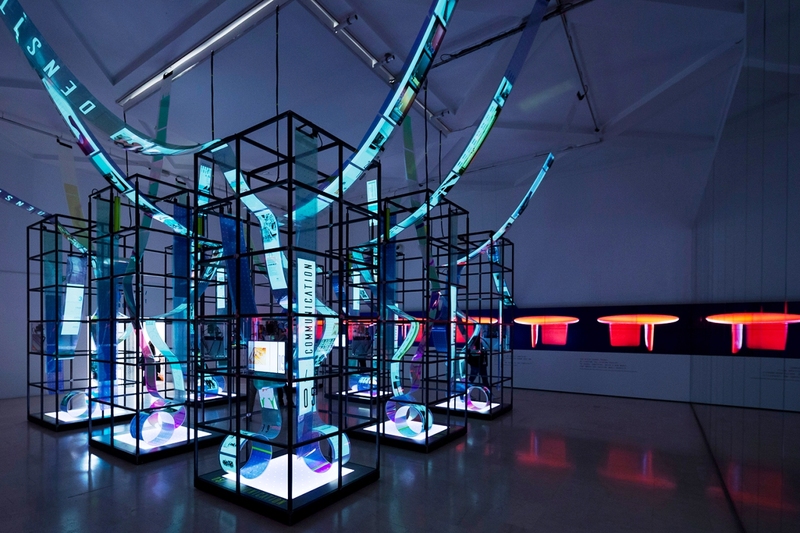 The purpose is to offer an unseen interpretation of B&B Italia’s extraordinary legacy of creativity, technology and innovation, as well as its commitment to spreading the Italian culture of design and living in the world. 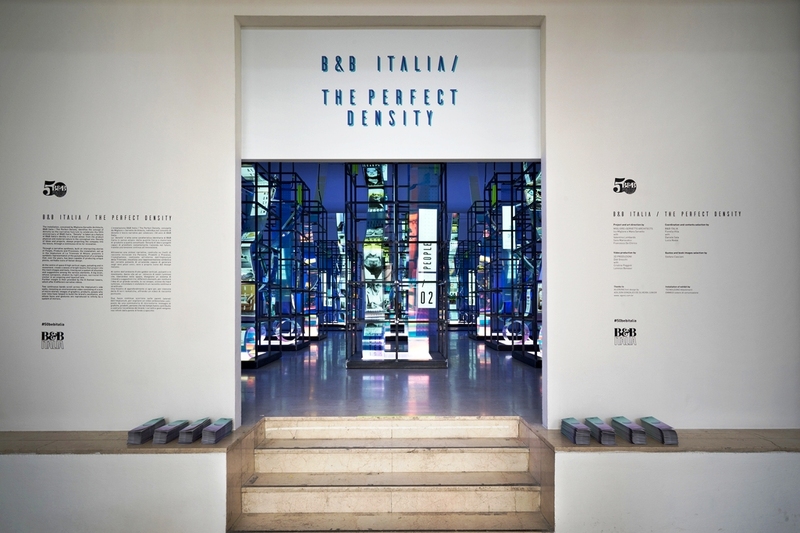 “Density” is taken as a feature of B&B Italia’s identity in a broad sense: from the product physical and material nature to the conceptual one. 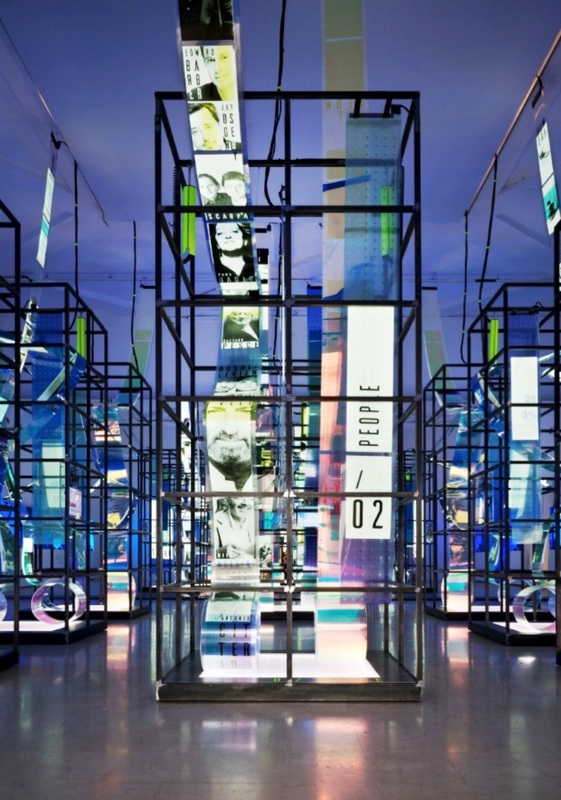 Migliore + Servetto Architects design features, at the sides, an oversized image of the company’s founder Piero Ambrogio Busnelli, who died in 2014 and who surveys the scene with his customary detached overview. 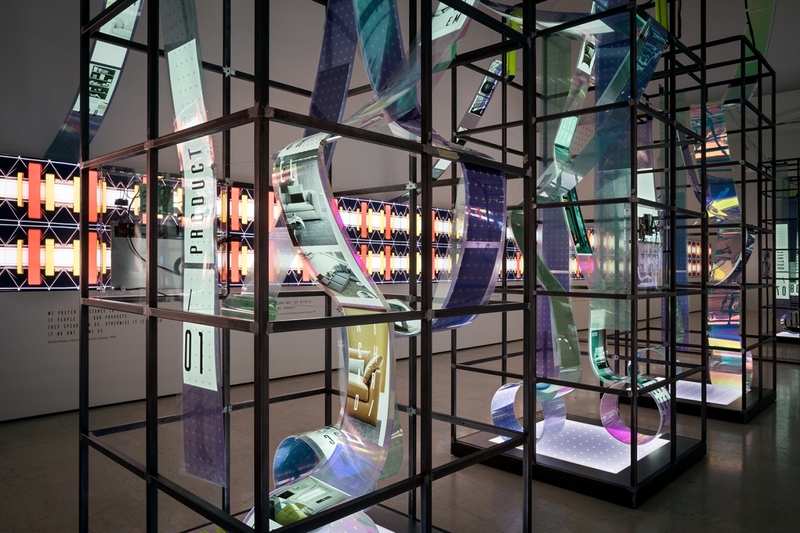 Unsurprisingly, given the architects’ track record for creating innovative displays, the exhibition eschewed the ubiquitous traditional furniture show format, instead providing an immersive cinematic installation interpreting ‘density’ in a very broad sense through a series of fleeting glimpses of the material product, designers and conceptual ideas. 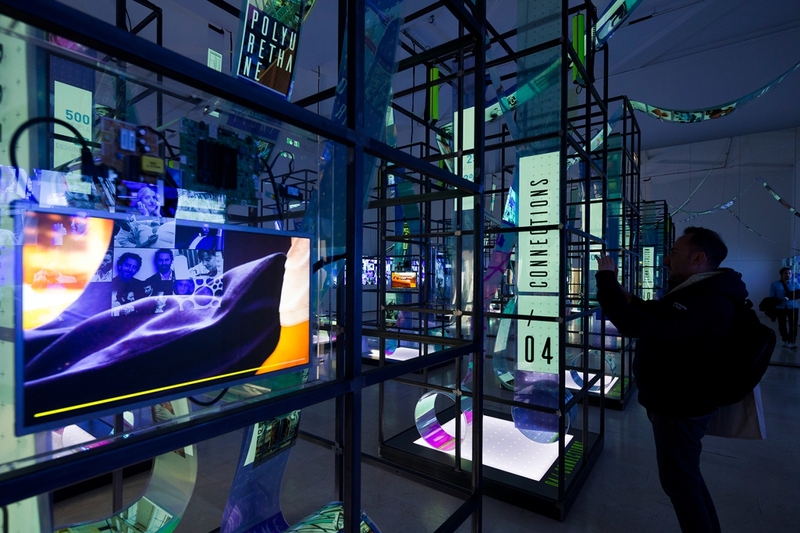 At the centre of the compact rectangular space were eight high vertical cages with swirling ribbons of images, digital screens and beams of light that reflected intersecting stories of the key people and products; though these were almost upstaged by images of the fascinating industrial manufacturing processes conducted in B&B Italia’s Renzo Piano-designed workshop at its headquarters in Novedrate, Como. 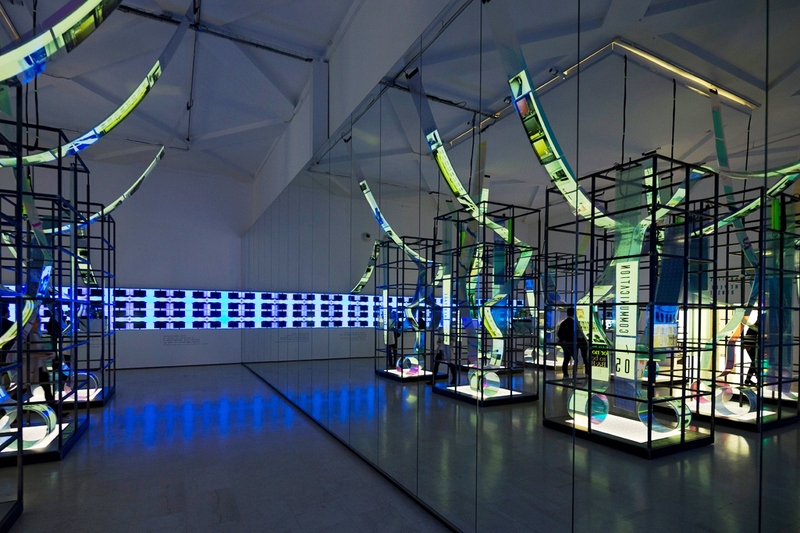 ‘The company was founded in the late 1960s but has always been about innovation,’ says monograph author Casciani. 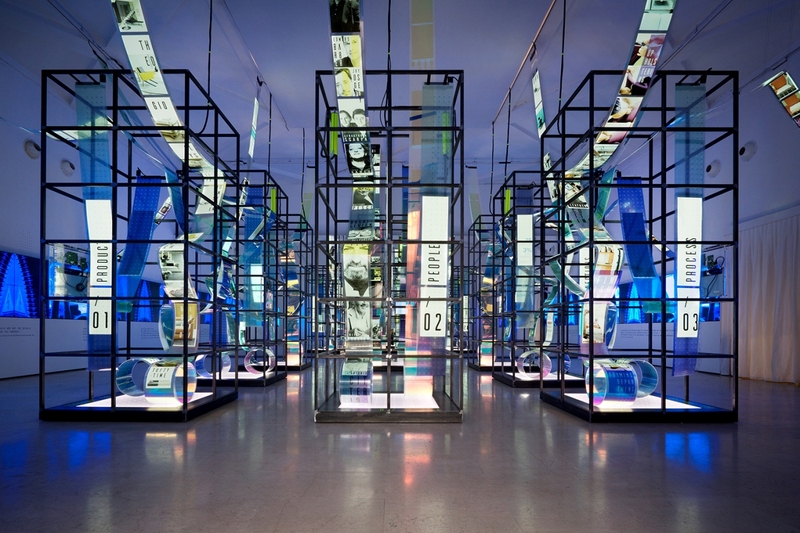 As Giorgio Busnelli, Chairman of B&B Italia, explained at the Official opening, the 8 towers represent the areas of the brain that pulse together to create a narrative about the people, creativity and products that have contributed to the past 50 years of a company that has always chosen innovation as its leitmotiv and of course that applies to the celebrations themselves. Through a narrative synthesis constructed over levels of storytelling that range between people, products and processes, the installation envisages a symbolic representation of the pulsing brain behind a company that has created unique products, one of a kind on the Italian market, winning 4 Compassi d’oro (Golden Compasses design award) in its fifty years. 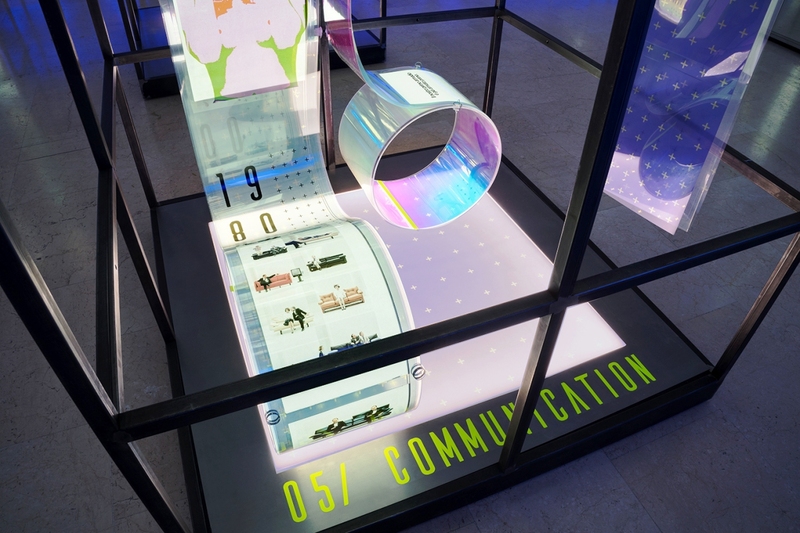 Glamorous designers and technological innovation aside, the exhibition’s highlight were two sidewalls featuring long bands of video, showing an intriguing series of micro-stories of the company’s distinctive communications. 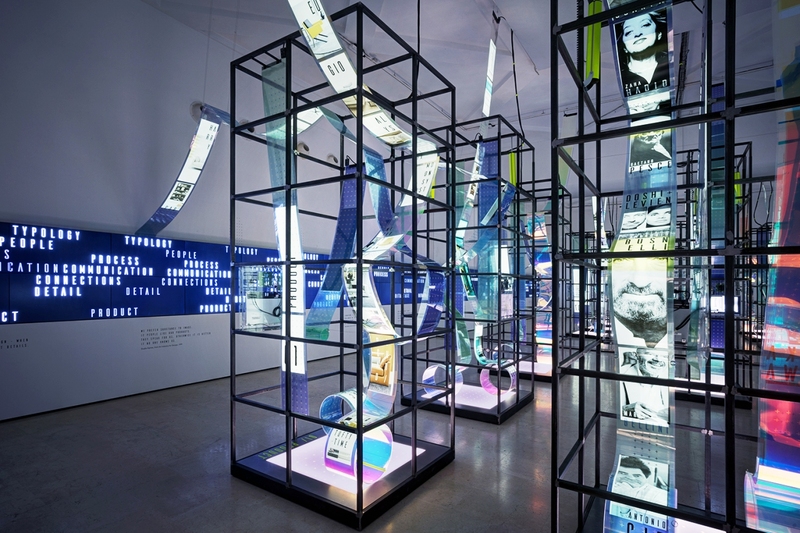 While the 21st Triennale enquires how to continue with design after the design, the latest cultural-historical self-presentation from B&B Italia heralds “The Long Life of Design in Italy”. It is the follow-up to “Un’industria per il design” (An Industry for Design), an important work of corporate and design literature, which already comprised several hundred pages as long ago as 1982 and offered equally intense portraits of both Piero Busnelli as the man behind it all, and the designers and the most important projects they developed together. Conceived and edited by Stefano Casciani, published by Skira in an Italian and English version, the book tells the story of the past and present of the company as a coherent thought strategy and entrepreneurial action toward the future. 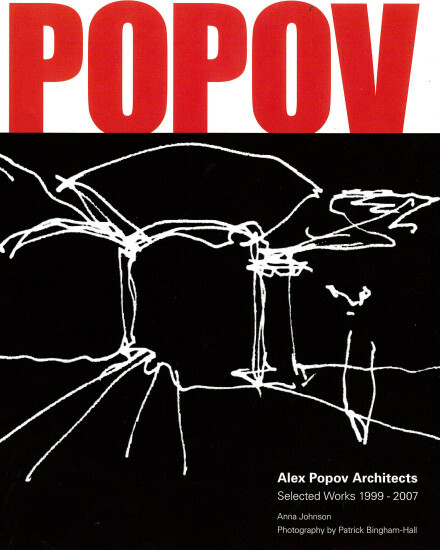 Products, places, interrelations between corporate culture and poetry in the shape sought by designers flow on the background of the world market complexity: a book for architects, professionals, scholars, collectors and design enthusiasts. The style is agile, able to narrate both projects and products of international architects and designers, developed since 1966 by the founder Piero Ambrogio Busnelli and continued by his sons. 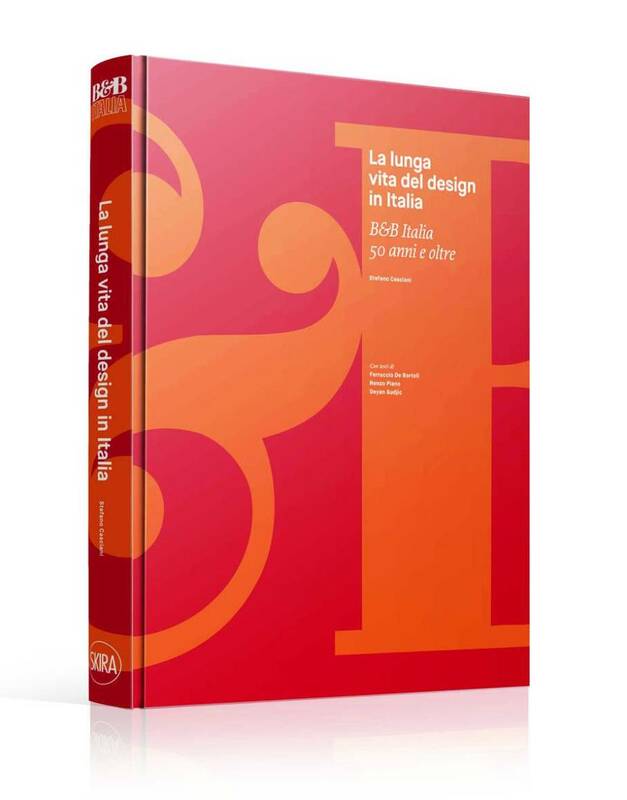 Edited by Stefano Casciani, one of the most authoritative narrators of design and architecture, the book describes in lay-man’s terms all of B&B Italia’s most important aspects – covering history, current affairs, production innovation and technologies. The exhaustive book is supported by a wide selection of images and special photographic contributions by Iwan Baan (reportage) and Francesca Ferrari (portfolio). It will be richly illustrated with contributions from Renzo Piano (the architect of the B&B Italia Headquarters, which was built in 1973), Deyan Sudjic (Director of the Design Museum in London) and Ferruccio De Bortoli. On the presentation’s stage also the historic editor of Corriere della Sera, together with the curator, the Art Director Antonio Citterio, the architect Mario Bellini and the brand’s President Giorgio Busnelli. This book is about the innovation, technology, communication strategies and business acumen of a brand able to swim against the current, rewriting contemporary design history. 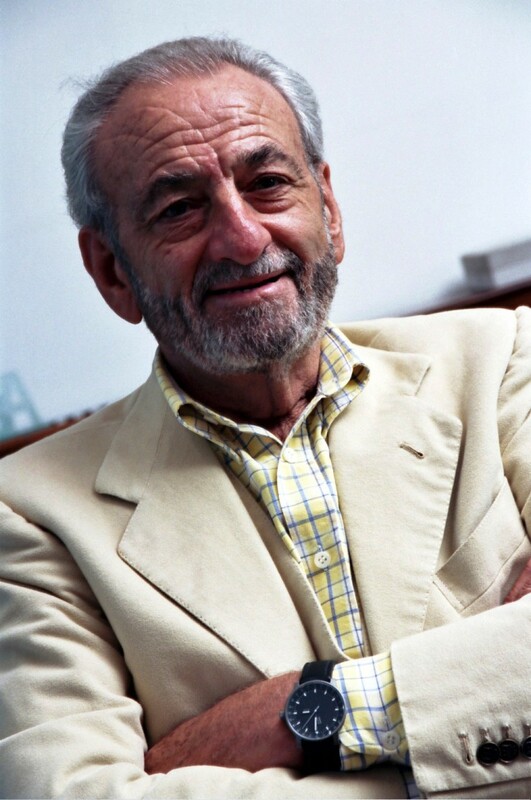 Products, places and business culture merge together to form an underlying theme; this also stresses the importance the founding partner Piero Ambrogio Busnelli placed on style and design, values which were passed down to his children. Just by leafing through the pages of the book you’ll understand the past, the present and you can even imagine the future of this brand. 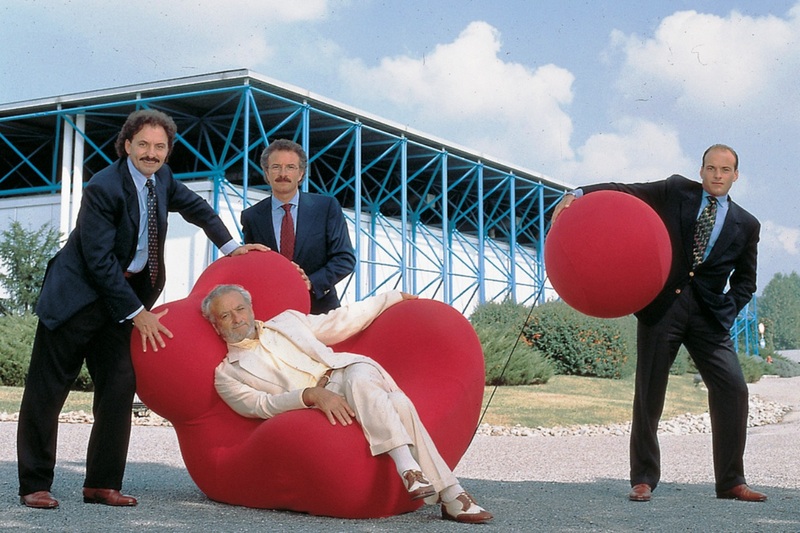 B&B Italia founder Piero Ambrogio Busnelli (1926-2014) with his three sons Giancarlo, Giorgio, Emanuele. 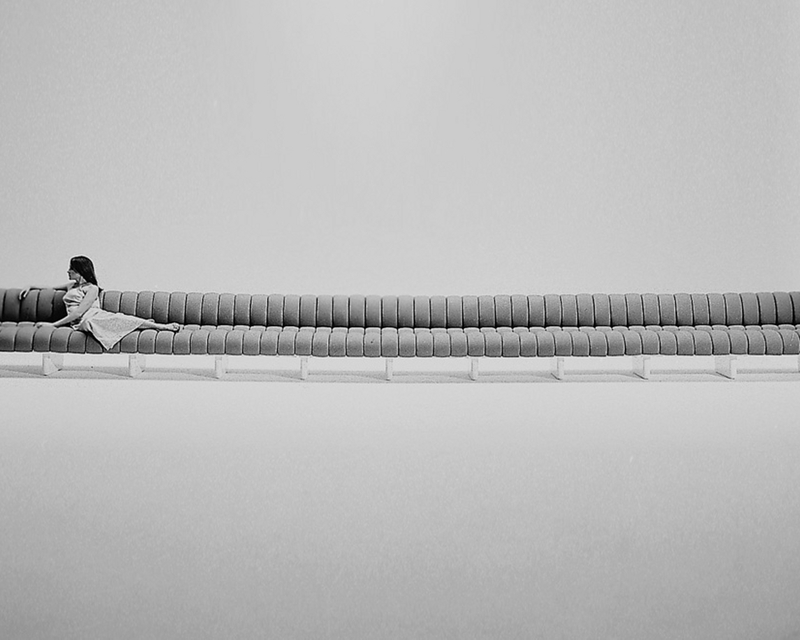 The documentary film B&B Italia. 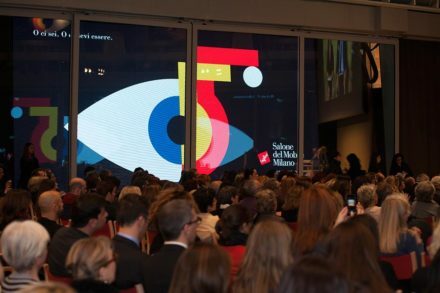 Poetry in the Shape ( when design meets industry ) is aimed at a wide audience, and at involving enthusiasts and professionals – using attractive language, images of people, memories, and iconic products. The film by Didi Gnocchi is aimed at a wide audience, through a narrative language, with the story of people emerging from the history of the company. It alternates moments of critical reflection and emotion, especially as the founder and his family discuss Piero Ambrogio Busnelli’s humanity and important insights. 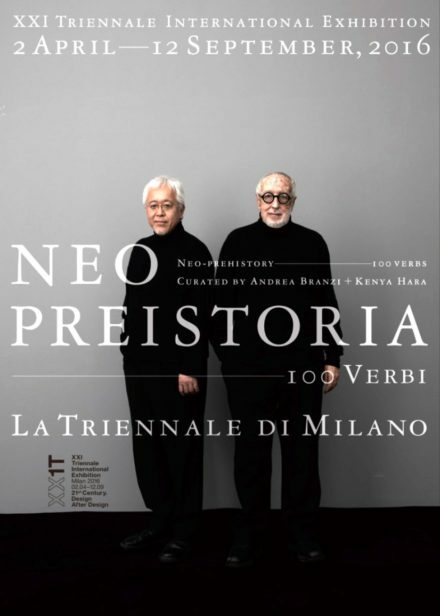 The 50 min long documentary narrated by Giorgio Busnelli, (current B&B CEO ), tells the story of the personal and entrepreneurial journey of B&B Italia’s founder Piero Ambrogio Busnelli, the company’s current situation and its objectives for the future, with contributions by world famous designers and architects such as – Antonio Citterio, Renzo Piano, Mario Bellini, Gaetano Pesce, Patricia Urquiola, Pierluigi Cerri, Vincent Van Duysen, Jay Osgerby, Doshi Levien, Jeffrey Bernett, as well as Deyan Sudjic, Director of the Design Museum in London. 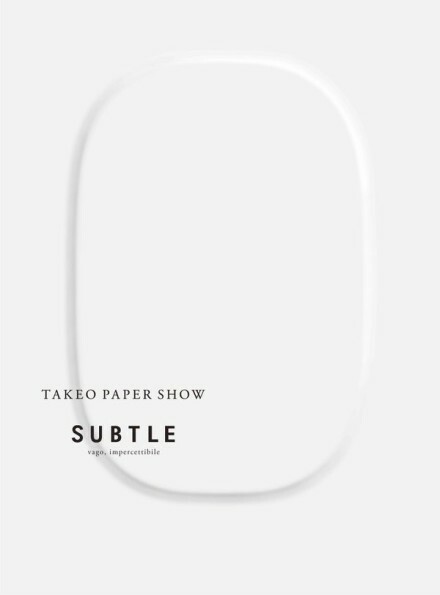 It was successfully premiered last October in Milan 2015, as part of the Design Film Festival framework, and combines the documentation richness with the narrative pleasure. 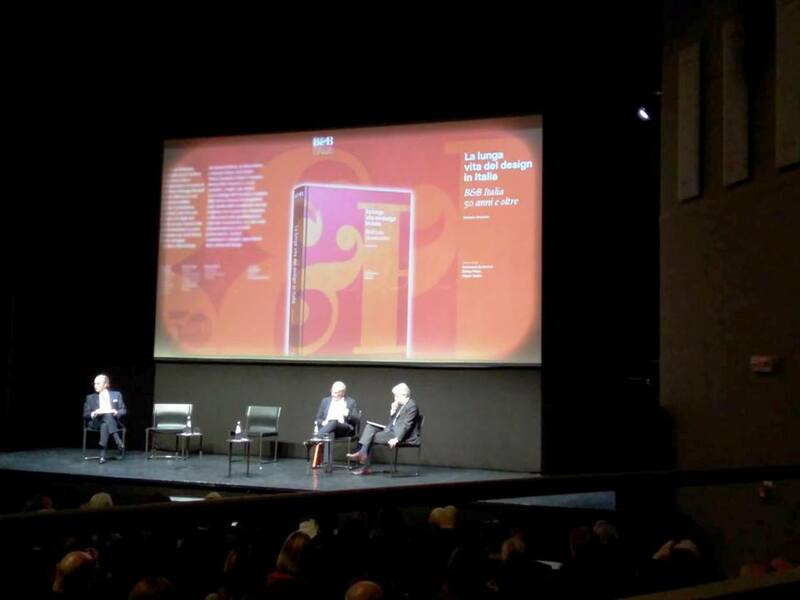 The first event of the 50th anniversary was a screening of the film in Cologne in January at Kölnischer Kunstverein during the IMM exhibition. 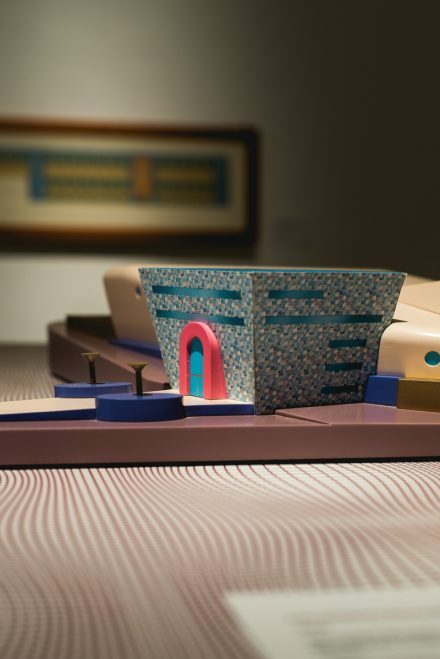 Inspired by the enterprising Dino Gavina, Cassina developed a comprehensive collection of new interpretations of historic avant-garde furniture, and collaborated with contemporary architects at the same time. The experimental room for manoeuvre that some manufacturers opened up and in which designers made a name for themselves at that time appears unthinkable from today’s perspective. 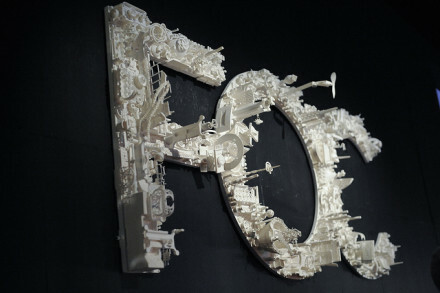 At the same time, with brand formation and internationalization, the foundations were laid for the current international activities of many furniture companies; most recently under conditions of heightened competitive pressure, which forces everybody to take note of innovations that have already proved successful among their neighbors. This was is in contrast to the era of the “mid-century modern”, that now much-admired and aesthetically imitated second pioneering age of design. With the “Superleggera” chair by Gio Ponti, Cassina had already proven its outstanding craftsmanship by the end of the 1950s. At that time only few companies were capable of producing these sorts of lightweight constructions made with painstakingly precision. New forms of collaboration between manufacturers led to the formation of new companies. Thus lighting manufacturer Flos emerged from the collaboration between Gavina and Cassina. The courage and willingness to initiate projects and continually advance them further very much characterized the mood at the day. 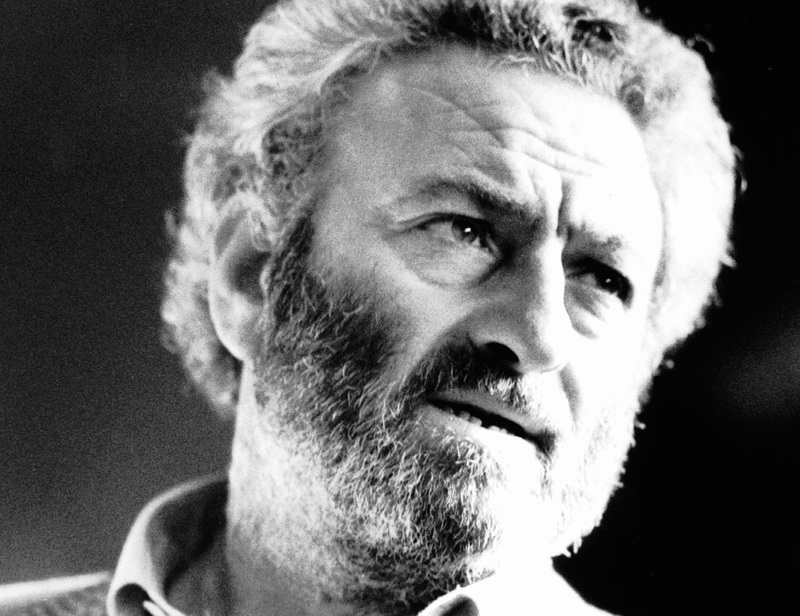 The inspirers and the inspired were entrepreneurial characters like Piero Ambrogio Busnelli. He was born in Meda on 13 April 1926, meaning 90 years ago. He grew up in poverty during the war, and when his father died, the eight-person family had to fend for itself. Busnelli was sent to the school for orphans. The local butcher, who had given the family goods on credit, eventually told him they would have no more meat. This was a disaster for the young Busnelli, and was later echoed in his passion for big-game hunting. 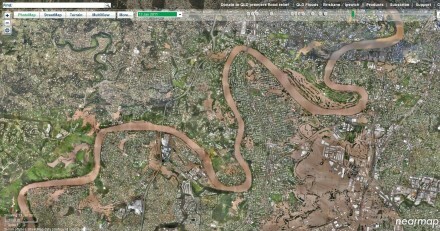 In 1952 he teamed up with his brother to launch an initial shared company. Like the many professions he had previously tried and mastered, this initial venture didn’t fulfil him. His brother, on the other hand, was satisfied with what they achieved – a feeling that remained alien to Busnelli. So he sought further challenges. The design industry was his ultimate dream. How could one move away from the principles of contemporary artisan activity towards the use of new synthetic materials and methods of labor organization? 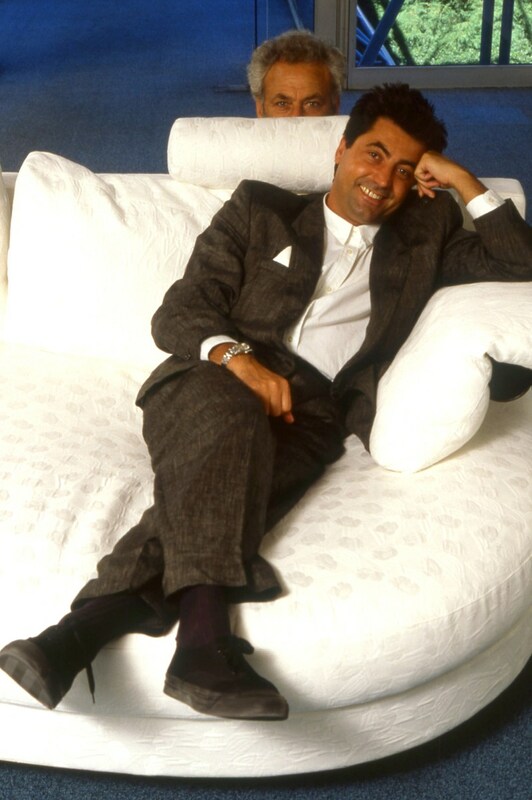 At 40 he joined Cesare Cassina in founding the joint venture C&B Italia as a junior partner. 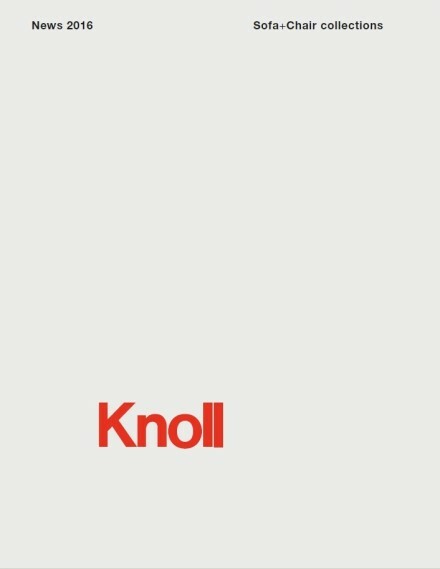 Bob Noorda created the first logo, which was soon reworked by Enrico Trabacchi. The first products were based on metal frames, which were coated in plastic instead of the plastic simply being placed on the frame. Larger quantities, reduced costs, consistent brand formation: the rules of industrial production were now to become a matter of course for furniture manufacturers too. 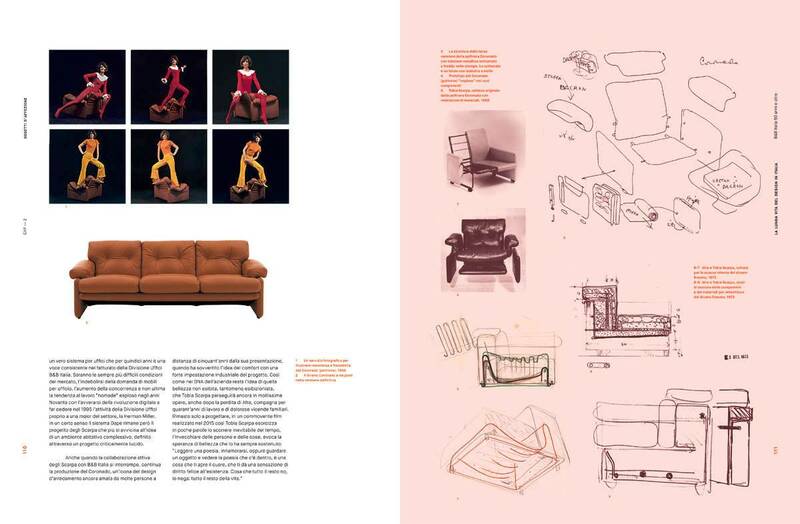 Afra and Tobia Scarpa, Mario Bellini and Marco Zanuso were among the first designers, whilst products like the “Coronado” armchair or the “Lombrico” endless sofa defined the first wave of designs with which the company documented its power of technological innovation. 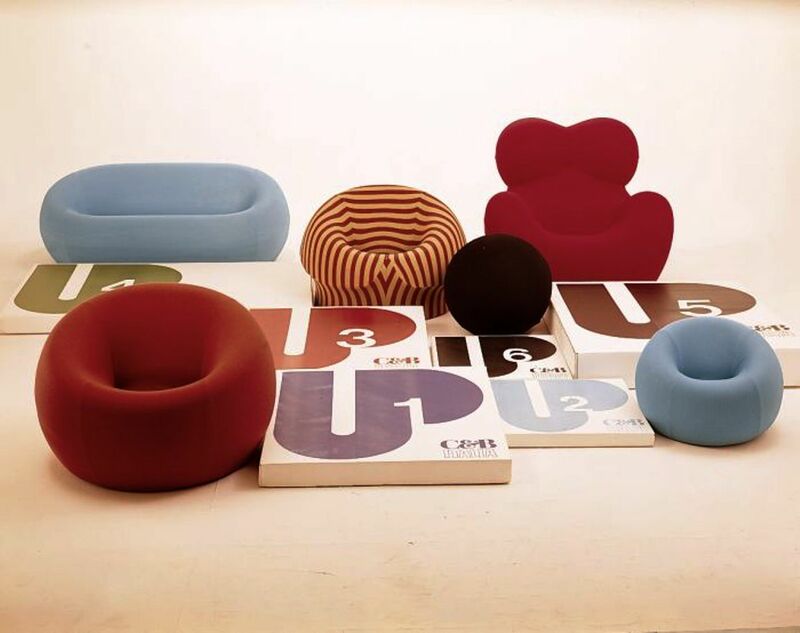 Cassina proposed Gaetano Pesce to create the design for the now iconic armchair “Up” within the new firm, then still known as C&B. 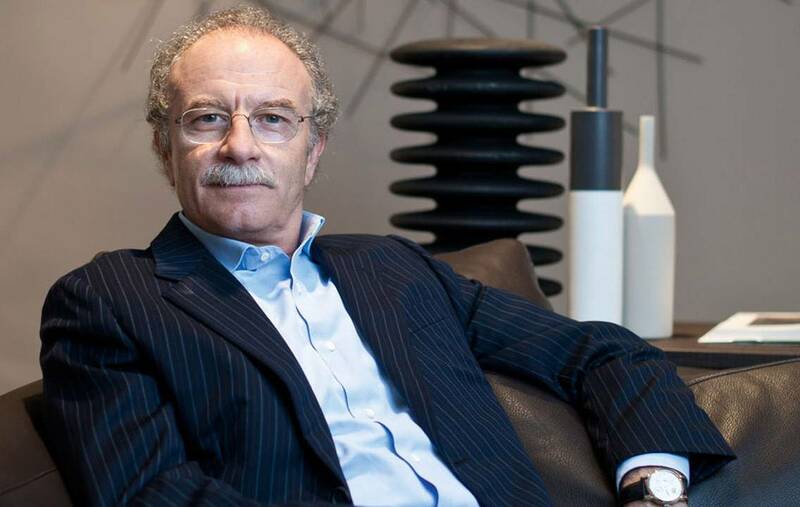 After seven years, Cassina and Busnelli parted company. 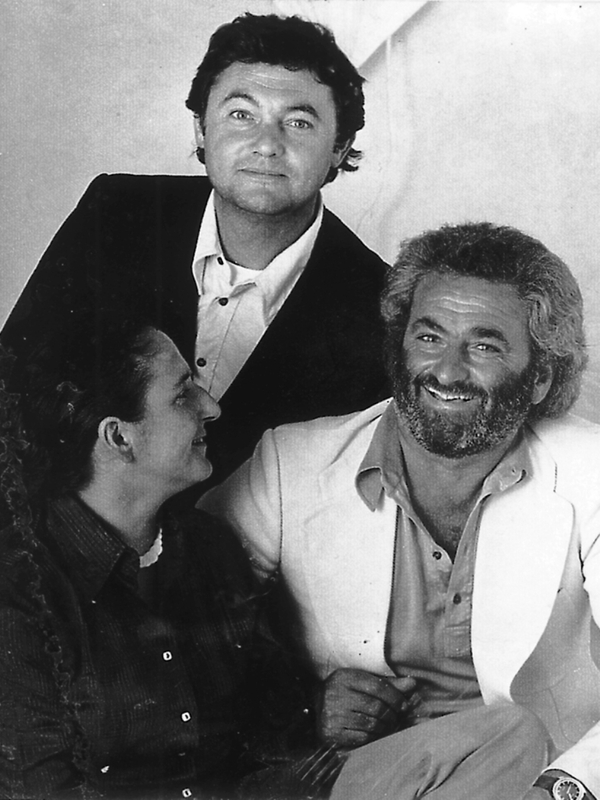 In 1973 C&B became B&B Italia, giving Busnelli the opportunity to pursue his vision further. 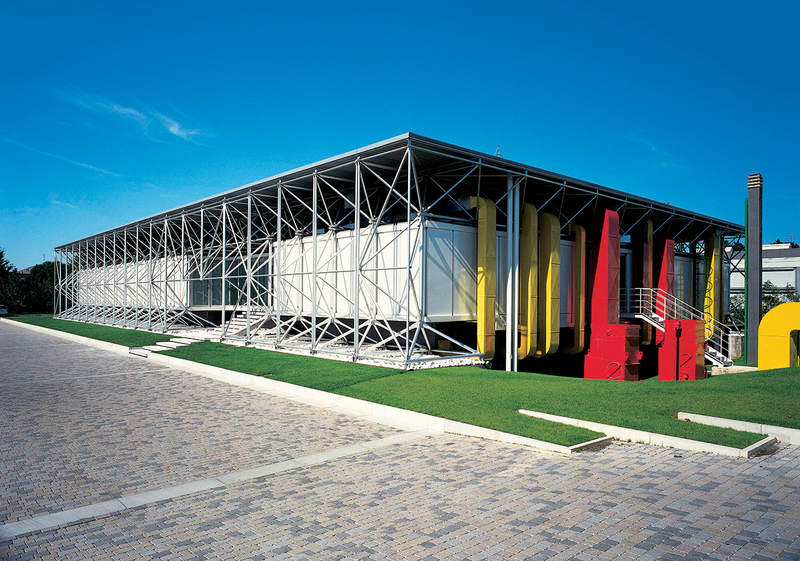 Thus, also in 1973, he moved into the company headquarters in Novedrate which had been designed by Renzo Piano and Richard Rogers. Nicknamed the “Piccolo Pompidou”, it pre-empted ideas from both architects, who were working in parallel on the Pompidou Centre in Paris. 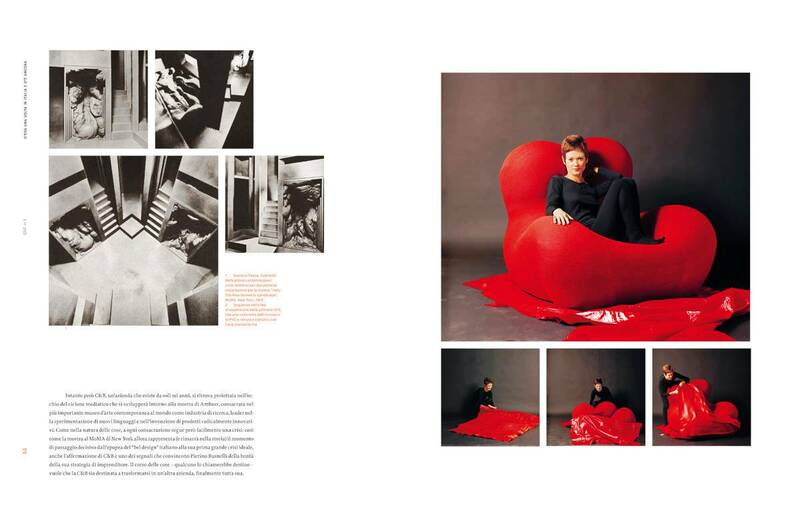 “Lombrico” Marco Zanuso’s modular sofa made of fiberglass and polyurethane. And Busnelli, who spontaneously decided on a design because of its sheer madness in placing the building technology visibly on the outside, suddenly found himself following the tradition of a certain Adriano Olivetti, who likewise left nothing to chance when it came to product, graphic design and company architecture, but rather developed these in cooperation with the best designers of his time. In 1972 Mario Bellini created not only the mechanical calculator “logo” for Olivetti, but also his informal armchair and sofa range “Le Bambole”. Photographed by Olivero Toscani with New York model Donna Jordan, who was part of Andy Warhol’s circle, the campaign met with international acclaim. 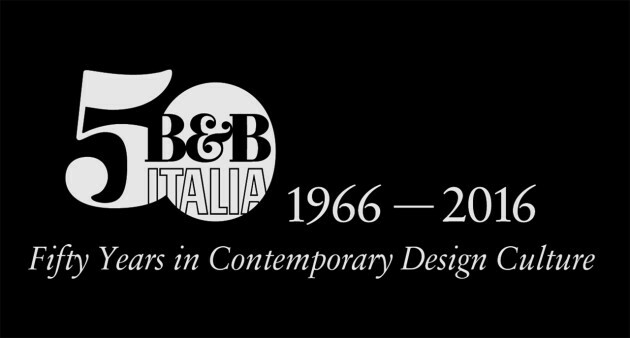 B&B Italia opened its first international showroom, designed by Afra and Tobia Scapa, in 1976 in New York. 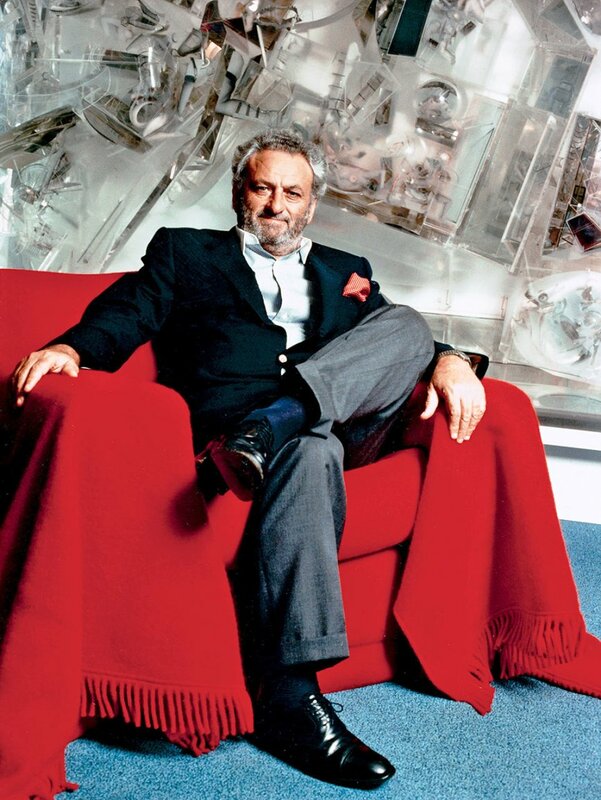 Designers and architects like Antonio Citterio established themselves in cooperation with Busnelli. 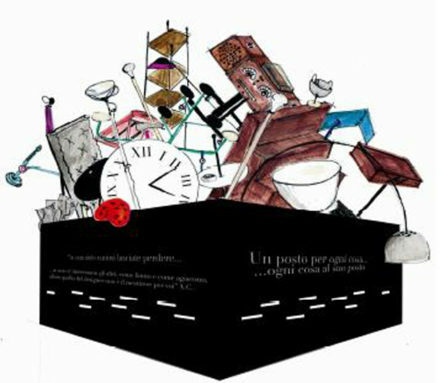 Citterio further developed his modern, always justifiable and appealing design language in evolutionary style. An initial milestone, the “Diesis” range of sofas, is still part of the range today. These days Citterio’s models make up his own designer alphabet, using the first names of famous colleagues from A as in “Arne” to R as in “Ray”. 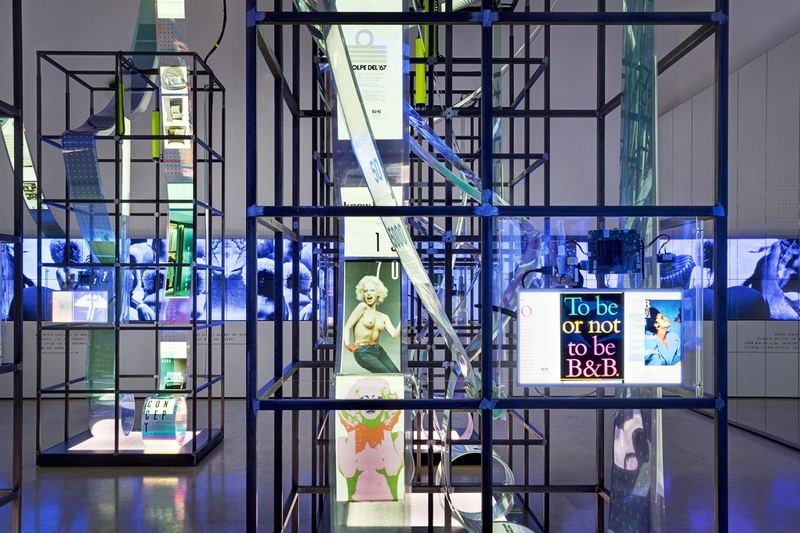 Designs like “City” or “Domus” were not only relevant for the development of B&B Italia, but for the further development of the entire industry. Thus B&B Italia continually helped to kick-start change in furniture styles – and in doing so helped to make designers famous and popular, from Patricia Urquiola to Naoto Fukasawa to Jeffrey Bernett. Others – like David Chipperfield or Zaha Hadid – who had long since made a name for themselves, found a partner here for the implementation of their ideas. In the second generation of the family company, its innovative roots might not always be immediately apparent. 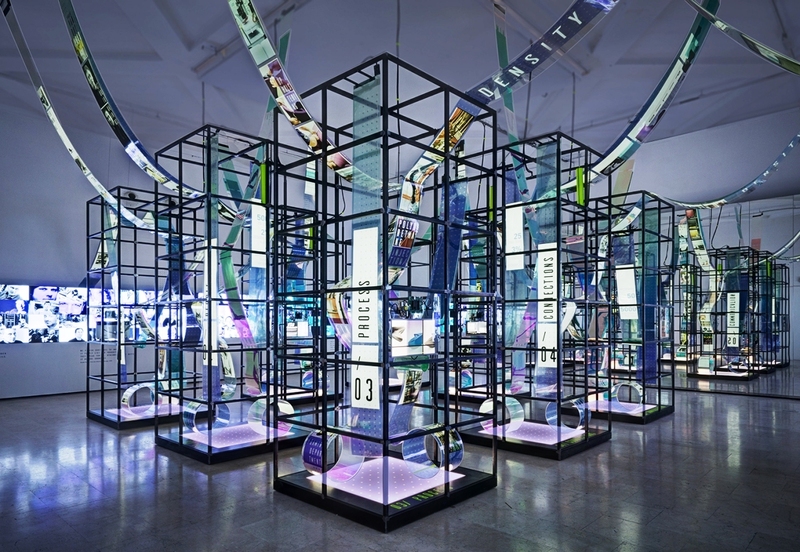 Yet if the prognoses prove accurate, Novedrate and Milan will see many more chapters added to this company’s design history with its innate sense of contemporaneity.